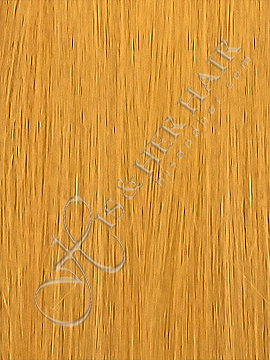 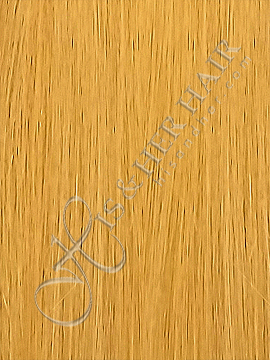 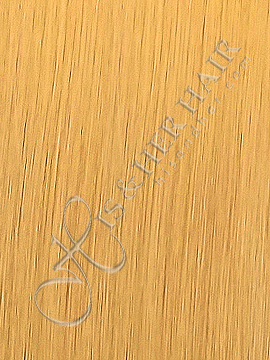 The soft bodywave texture. 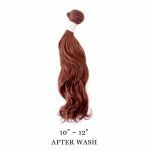 This comes in a big bouncy curl and soft body wave after it is washed. 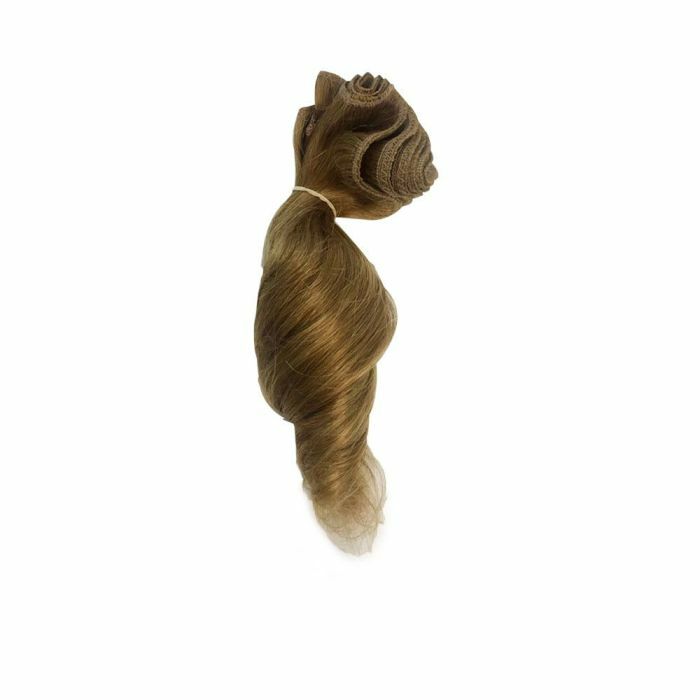 You can curl or roller set to regain the bouncy curl look. If you would like to have a tighter bodywave, we suggest you roller set or use curling iron (mild heat) to curl the hair.